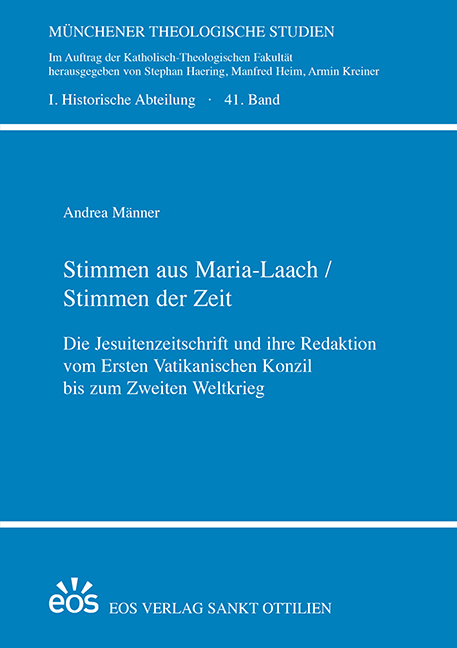 Norbert Weber hat in seiner Amtszeit als Erzabt von St. Ottilien (1902 bis 1931) die gerade erst entstandene Klostergemeinschaft auf ihrem Weg zu einer weltweiten Kongregation auf vier Kontinenten geführt. Seine Reisen nach Asien und Afrika verarbeitete er auch literarisch und filmisch, wobei vor allem seine Korea-Dokumentationen bekannt wurden. 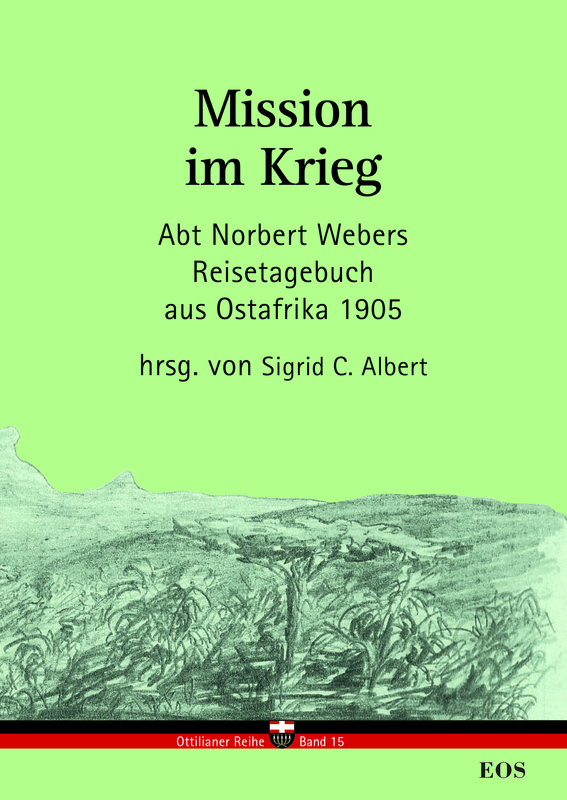 Bisher noch unveröffentlicht ist sein Reisetagebuch nach Deutsch-Ostafrika aus dem Jahr 1905: Es berichtet aus unmittelbarer Nähe vom Maji-Maji-Krieg gegen die deutsche Kolonialherrschaft und bildet eine lebendige Quelle für Missions- und Kolonialgeschichte. 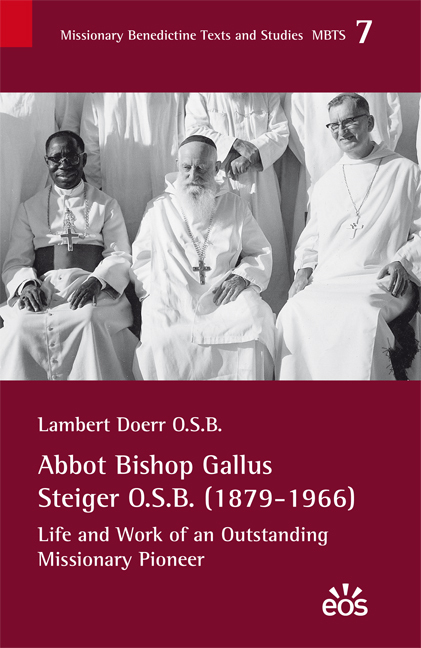 When Abbot Bishop Gallus Steiger died in 1966 this marked the end of an entire missionary epoch. The late Abbot Bishop had made an extraordinarily great contribution during the time of primary evangelisation, in particular in southern Tanzania. In this way he had effectively prepared the way for the establishment of local churches in the area first evangelised by him and his fellow Benedictine missionaries. His long life had on all accounts been a rich life and a good life in the service of God and of the Church. The need for change after the Second World War culminated in the Second Vatican Council. Old pagan traditions were now to be understood as African Traditional Religion, liturgy was given a new shape, catechetical teaching had to be rethought. The local Church should be given into the hands of the local hierarchy as soon as possible, thus bringing the traditional ways of mission to an end. 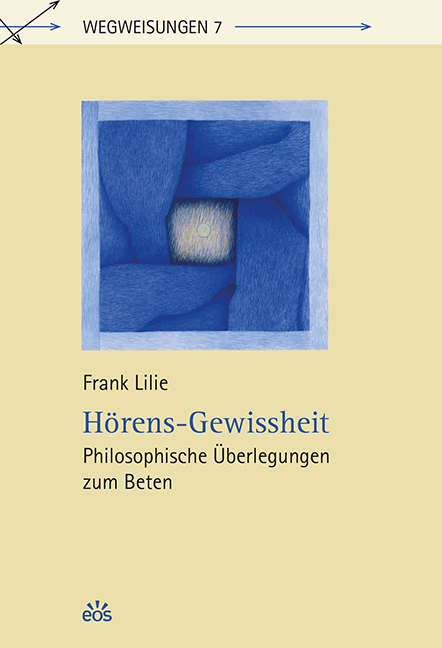 Within the Congregation of St. Ottilien, a genuine rethinking of life within the monastic communities took place. The juridical status of the lay bothers had to be redefined as did the task of missionaries all over the world. It was certainly a heavy burden Abbot-Bishop Victor Haelg had to shoulder until the new diocese of Mtwara was born under the leadership of the first African bishop, Maurus Libaba. 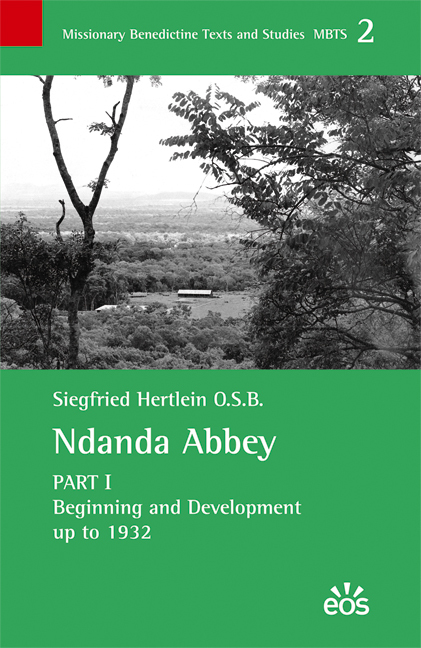 In 1932 the missionary territory of Ndanda became an independant Abbacy Nullius. 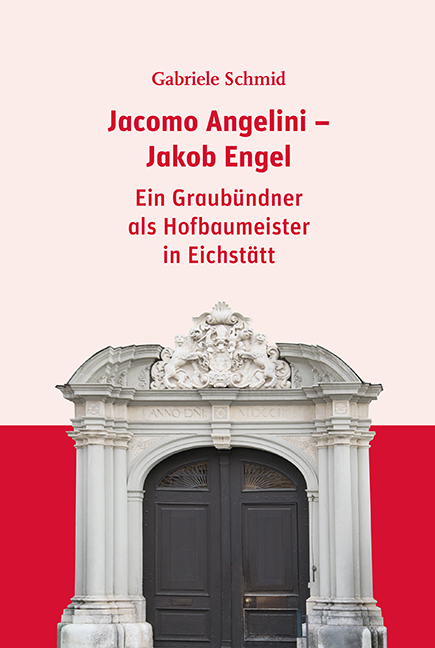 The new Abbot-Bishop Joachim Ammann had to face numerous difficulties: Islam was fighting for predominance, pagan traditions challenged the mission work and developments in Germany had a negative impact on the situation in Tanganyika. 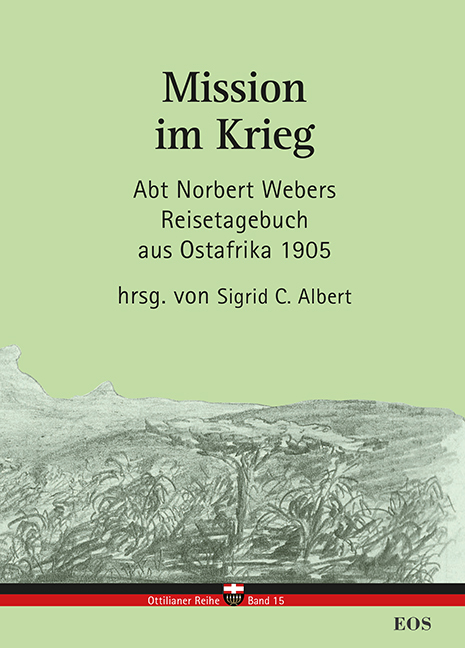 The outbreak of WW II brought with it the threat of permanent expulsion of German missionaries from the Territory. 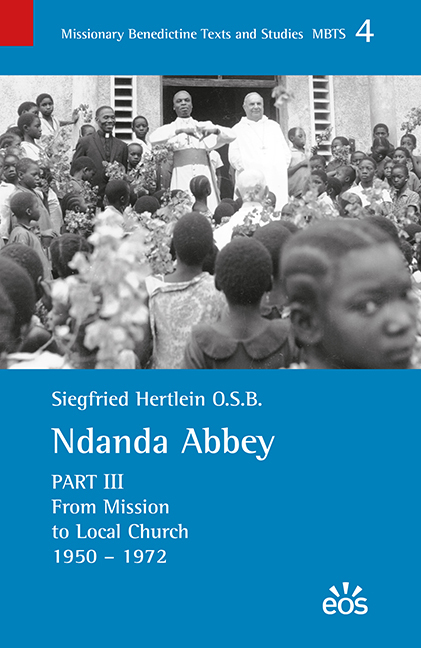 Yet the Church grew: new mission stations were established, the Ndanda hospital expanded, catechetical material was published by the mission press, a congregation of African Benedictine Sisters was born, the Ndanda Art School flourished and the first African priests are ordained. The Church in southeast Tanzania has taken root. 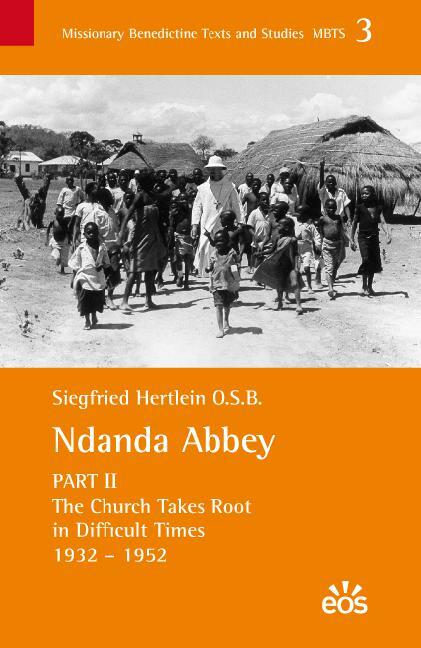 The cornerstone of Catholicism in southern Tanzania was laid by the Benedictine monks of Ndanda Abbey. 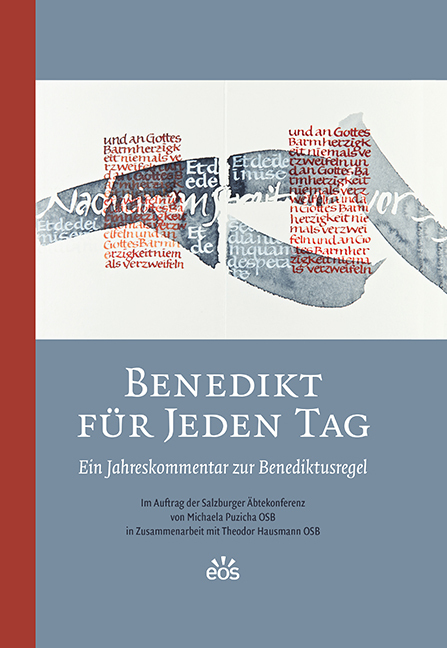 This first volumn of the abbey’s history explains how the Missionary Benedictines came to establish the faith in southern Tanzania. Although threatened by wars and hindered time and again by human weaknesses, the small mission stations grew into widereaching territorial abbeys and centers of a lively Church in southern Tanzania. Their early struggles to establish the first Christian communities has blossomed into three dioceses: Mtwara, Lindi, and Tunduru-Masasi. A bbot em. 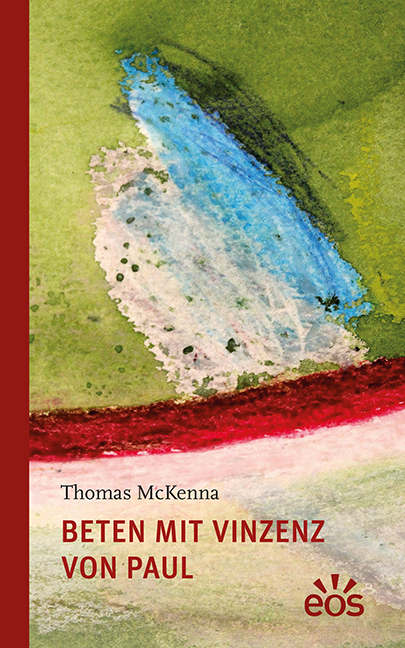 Siegfried Hertlein began his missionary carrier in Tanzania in 1962. From 1976 to 2001 he was the third abbot of the Missionary Benedictine Monastery of Ndanda. Since then he has been involved in monastic formation and research into the abbey’s history.